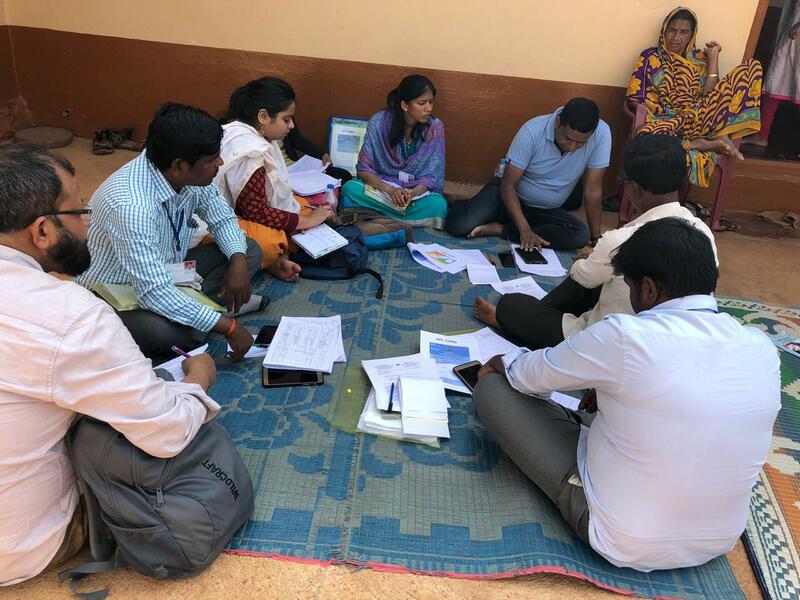 Outline India together with its partner (name withheld) is currently working on an extensive endline study in Southern India. The goal is to understand the pain point for beneficiaries of RSBY and to work towards making it more inclusive. The study touches upon various facets of availing health insurance, access to health care and financial constraints facing households in lower SECs.